Move your system in ways that were previously impossible! 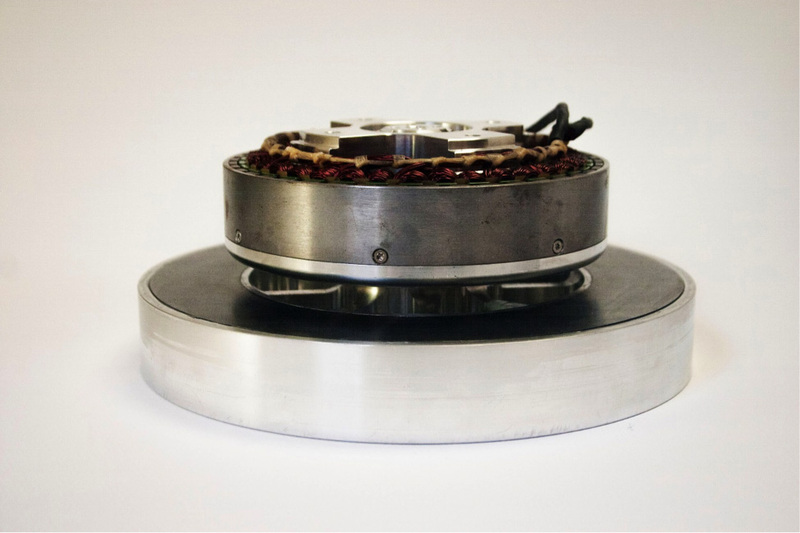 The HE3.0 Hover Engine is the first in a series of Hover Engines designed for high-performance hover applications. Industrial-grade motor and controller, larger system diameter and system volume and a new hardware design enable hovering of heavier payloads and higher speeds without limiting system control. The HE3.0 provides vehicle designers with levitation, propulsion, guidance and braking in a single system.